Since the release of Guardians of the Galaxy, the concept artists on the feature have been having a field day giving us regular behind-the-scenes peeks at what the movie could have looked like. We've seen alternate designs for practically every main character at this point, from Drax to Rocket to Nebula to Gamora. But today we have a special treat: a special early design of the character featured in the final post credits scene. 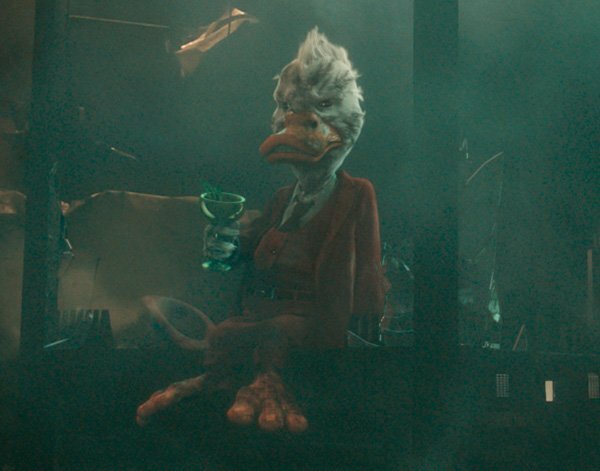 As I've mentioned before, I truly hope that this isn't the end of Howard The Duck's run in the Marvel Cinematic Universe. 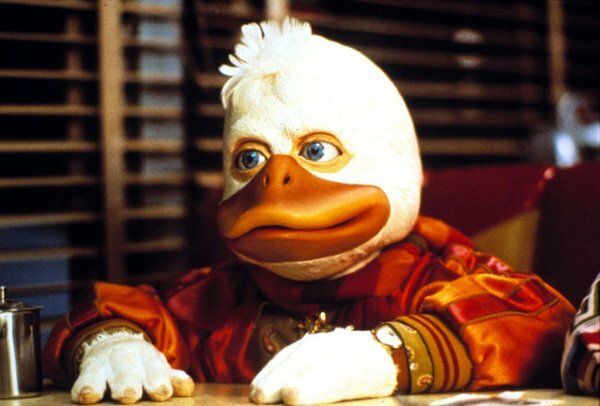 I'm not necessarily asking for a full-on feature film, but would it be too much to ask to give him an expanded role in something like Guardians of the Galaxy 2? He shouldn't be the one killing Thanos, but it would be neat to see him somehow get involved with the misadventures of Star-Lord and his pals as they fly through space.